Zeiss Batis 40mm f/2 CF Lens Coming Soon! 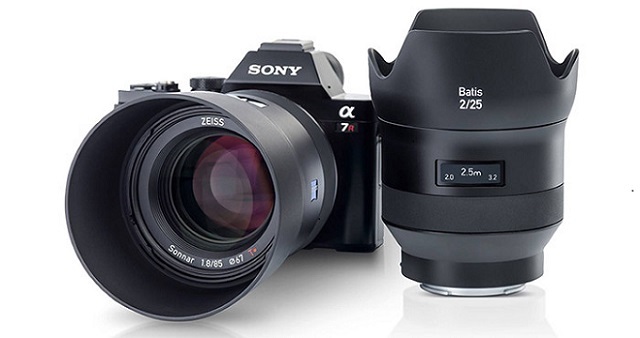 We already reported that Zeiss will announce the fifth Batis lens for Sony E mount: Zeiss Batis 40mm f/2 CF FE Lens. The new Zeiss Batis 40mm f/2 CF Lens is currently being tested. $150 off on Zeiss Batis 18mm f/2.8 Lens: $1,349 at Amazon, B&H, Adorama.